EDF, the leading producer and supplier of electricity in France and Europe. It is the second largest in the world with more than 35 million customers. Their goal was to enter the smart home market and offer innovative products and services to its customers. They created Sowee, a dedicated subsidiary that would operate in an agile and independent “startup mode”. The Sowee connected station for the smart home allows subscribers to better manage their heating system and monitor their consumption of electricity or gas. 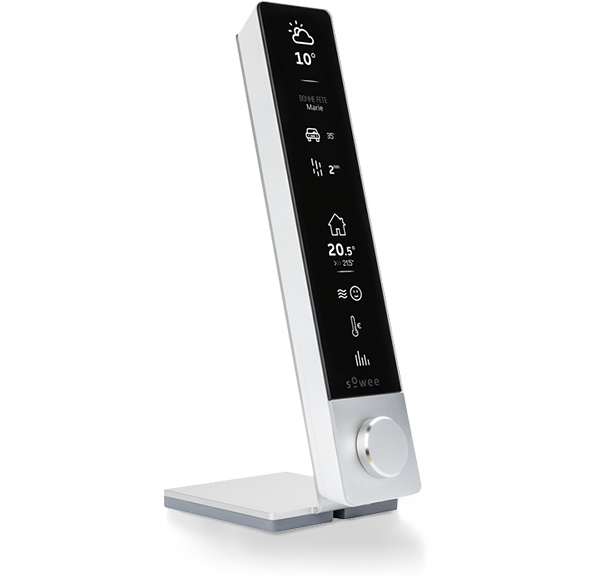 For that purpose, Sowee is connected over the cloud to the home’s heating system and also to the data collected from the home’s energy meter. Sowee also provides additional services such as : air quality, away mode, weather forecast, traffic conditions, and remote monitoring and management from a mobile app. Their ambition is to improve the comfort of people and energy efficiency with innovative, yet simple digital solutions. The extremely short project schedule was even more challenging considering that the company was starting from scratch. Sowee connected station is a true IoT device: it has multiple sensors that collect, store and process data, it provides rich GUI features to the user, it runs on battery, it is capable of firmware upgrades, it connects over Wi-Fi. It also establishes connections to several platforms in the cloud: MicroEJ Store for hosting and deploying apps and firmware images, LogMeIn Xively for data collection and firmware upgrade, Salesforce.com for managing customer accounts and aggregating clouds from ecosystem partners. As the project schedule was very short in time, this was not possible to wait for the station hardware availability before starting the software development. Sowee developers were able to create a home station Virtual Device to start the development of the application on a PC (Graphical User Interface and Cloud connectivity) while hardware was being designed by another team. When the project started, Cloud-based services involing many stake-holders such as Cloud platform providers, CRM and various 3rd parties, specification were far from being frozen. 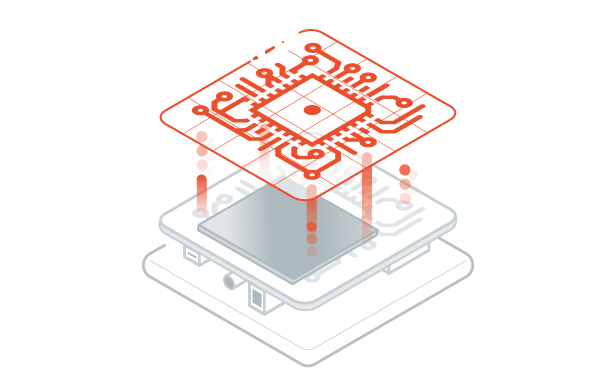 Sowee could dratically reduce development time by developing hardware with low-level software and high-level software independently and in parallel. 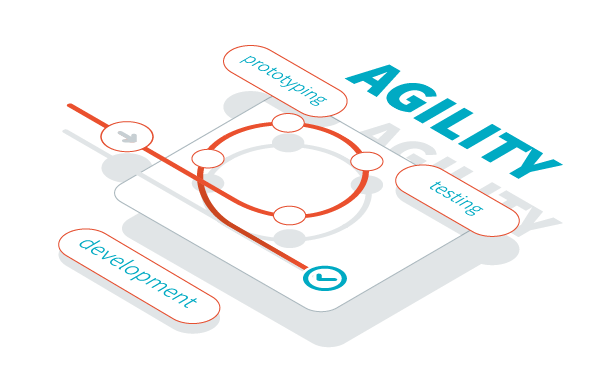 The Agile process sustained by MicroEJ developments tools reduced iterative cycles with close interactions between product developers and Cloud developers.